Console Loan has launched a $50 Million fund branded GO FUND MY BUSINESS to serve as a catalyst for the development and growth of United States of America’s Small and Medium Enterprises (SMEs). 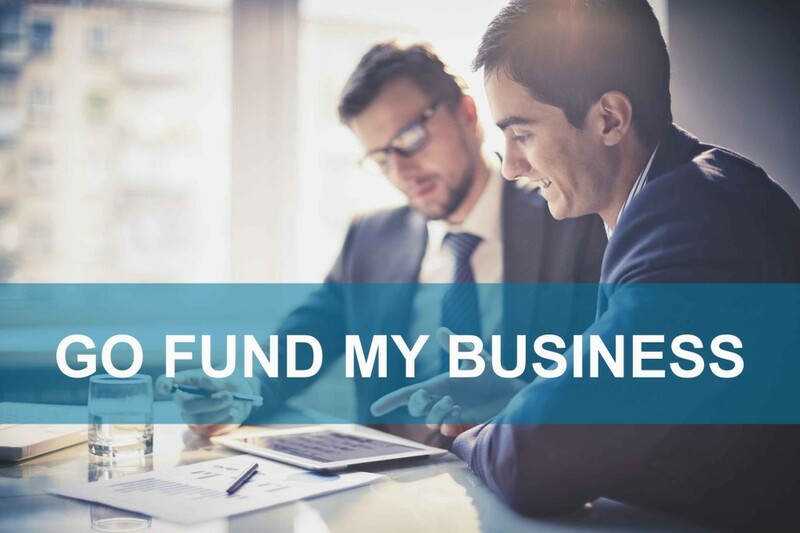 The fund – GO FUND MY BUSINESS – is expected to enhance the operations of indigenous small and medium enterprises through the provision of much needed business development assistance and appropriate finance. The objective of the pilot scheme is two folds, and characterises the business vision of its co-promoters. In the first instance, it would demonstrate her interest in contributing to the development of SMEs as a means of enhancing wealth creation in the economy; and secondly, the unique approach of the business model introduced by Console Loan ensures that SMEs are not just given funds, but also business development assistance.